$2 OFF Your Choice of Any Three Samples. Choose YOUR favs! Discover JOY! Delight in what has inspired women & men to wear natural aromatics for thousands of years. Return to nature’s authentic aromas captured in our pure botanical fragrance oils. At the request of several men and women enjoying our all natural fragrance oils at a local crafts fair, we began a line of unisex oil perfumes: Arborea, Bay Spice, and Lavendere. 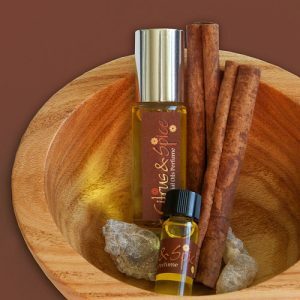 Some folks prefer woodsy or ‘green’ fougere herbal aromas rather than flowery scents. 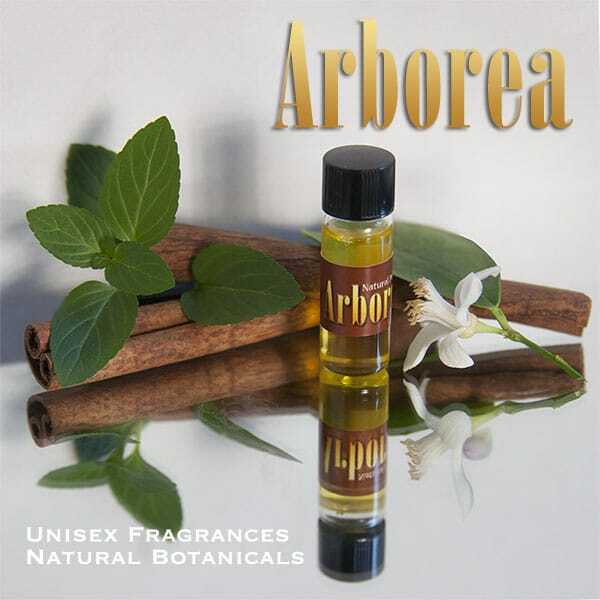 ~ 2012 INTRODUCTION, Arborea™ sweet, warm & green, a scent with global appeal: Woods from south of the equator with hints of Citrus, Herbs and Spice, softened with Orange Blossom. We also create Custom BeSpoke Fragrance Oils. If you’ve been desiring a totally unique scent, call or jot us an email about your dream fragrance. of animal products, synthetic chemicals, or alcohol. along your inner arm or under your jaw line. A drop may also be applied on your breast bone. completely after a minute or two without any oily residue. sensitivities to chemicals. You’ll never find our fragrance oils cloying. experience & delight your senses. LEARN about the benefits of Jojoba as a carrier oil. 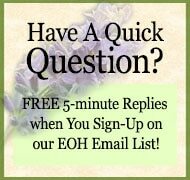 Please let us know about your experience wearing our GA*Natural Fragrance Oils. We appreciate knowing what your impressions are. Each person’s aromatic preferences, fragrance associations, responses, and memories are different, so results & experiences vary. 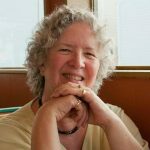 Researching and getting a harmonious combination of essential oils to… is an aesthetic art, combining science with intuition.